National Geographic is a well-loved and respected brand that is 125 years old. Like many media companies, the organization seeks continued relevance in a world in which print magazines are disappearing. From the beginning the National Geographic Society has been a member-based organization. The Society wanted to re-imagine membership: expand its reach, connect with a young, global audience, and build the foundation for an engaged social platform. 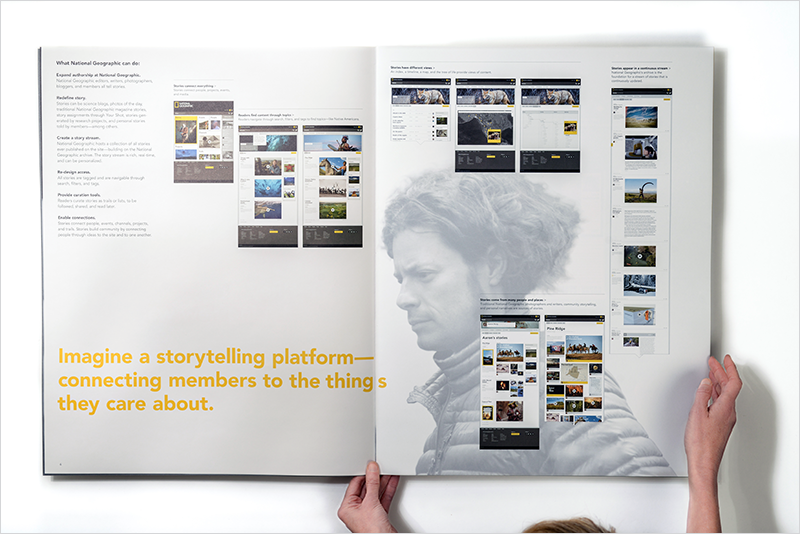 From this engagement model, a number of projects followed: an online member center, a real-time member database and a SaaS architecture in which services could interact, and ultimately, the creation of a membership platform to support rich member experiences. 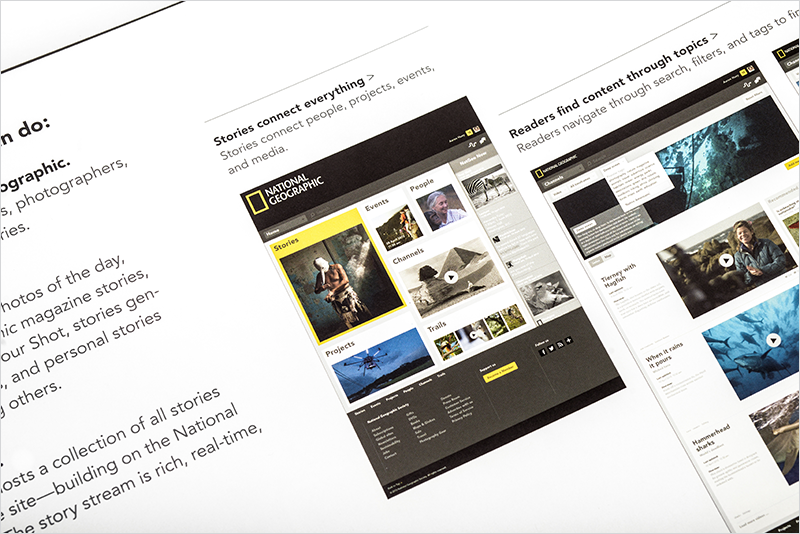 Imagining NatGeo as a platform for community storytelling. 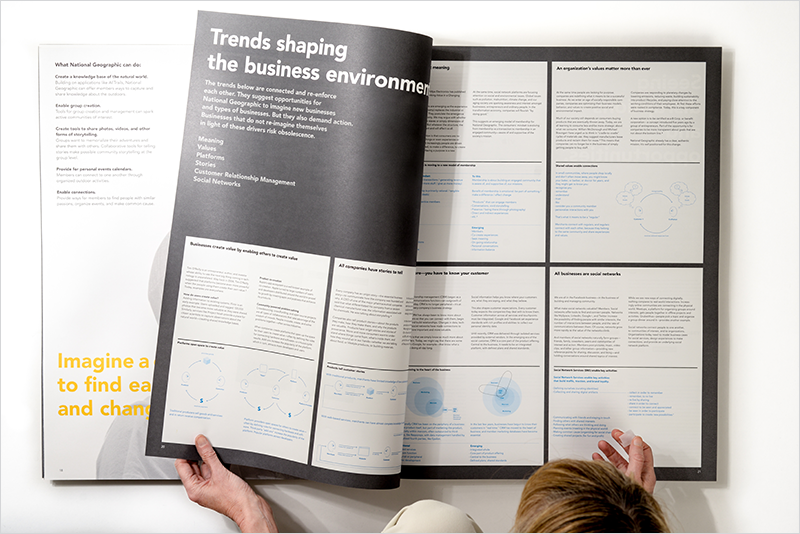 Understanding trends shaping the business environment. 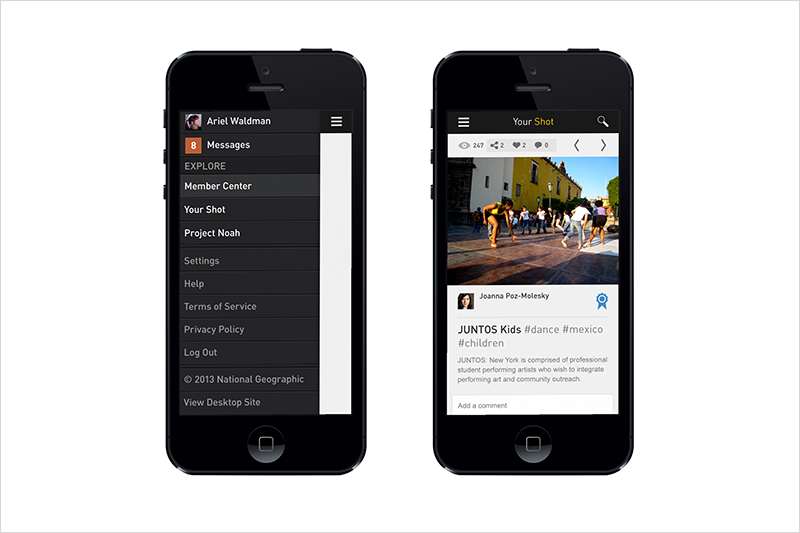 Creating a Member Center as the foundation for a digital membership platform. Connecting members locally through groups, Meetups, and projects.